Seagull 5000i is a voice, data and fax satellite terminal with a built-in GPS tracking system specifically designed for reliable performance in the harshest of maritime and land environments. 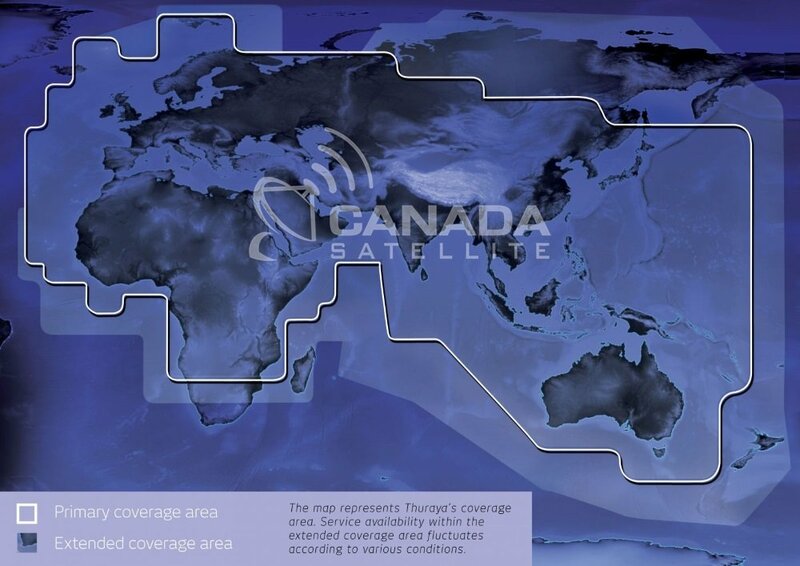 Affordable, easy-to-install and userfriendly, it enables users to make satellite voice calls to normal PSTN phones, mobile phones and other satellite phones via the Thuraya satellite network. In addition to supporting SMS services via its easy to use menu displayed on the vivid 2 inch LCD handset screen, the Seagull 5000i provides full-duplex IP-based data communication capabilities via the Thuraya GmPRS technology, allowing for email access, weather reports or simply for web browsing. These data communication capabilities, coupled with an onboard GPS receiver, enables the Seagull 5000i to transmit such information as ship?s identity, position with the date and time stamp necessary for Long Range Identification and Tracking (LRIT), which is increasingly becoming mandatory by many national maritime and fishery authorities. Tracking and monitoring functions are user-configurable for fixed time interval or event-triggered operations. They can also be remotely activated by a monitoring center. An alert button is also available to notify preconfigured contacts of an emergency. When activated, a pre-determined SOS message which includes the timestamped GPS coordinates of the position is sent to a maximum of three preset contacts alerting them of an emergency. When connecting the customized FaxConnect interface device to the Seagull 5000i, the user can also send G3 faxes from anywhere within the Thuraya coverage area to other G3 fax machines across the globe.